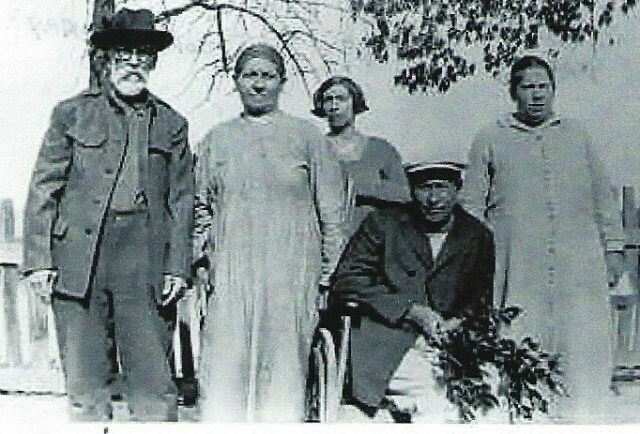 L-R: Christopher Columbus Fryar, wife Martha Alice Rothwell, children Elsie Elizabeth (Jones), John Christopher, Mary Ann (Hall). D:11 Feb 2000 Stamps D: D:13 Oct 1893 D: 23 March 1895 D:? 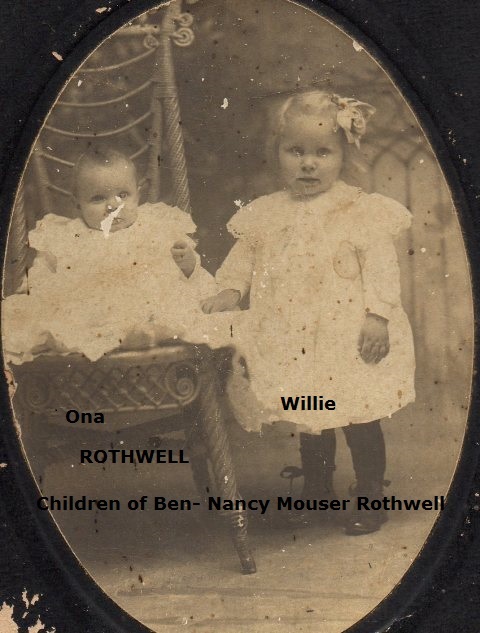 Hempstead Co.
B:8 Aug 1899 B:10 Feb 1901 B:4 April 1903 B:9 Jan 1905 Guernsey B:11 March 1907 Hempstead Co.
B:1927 B:7 June 1934 Lafayette CO.
B:4 Aug 1965 Lawrence KS B:20 Jan 1969 New Orleans LA. 1.Lillian Avis 2.Edna Gerteen 3.Albert Curtis 4.Eva Nell 5. Albert Licurtis Jr.